Online booking is now open, please scroll down for dates, or to go on one of our group’s contact lists. 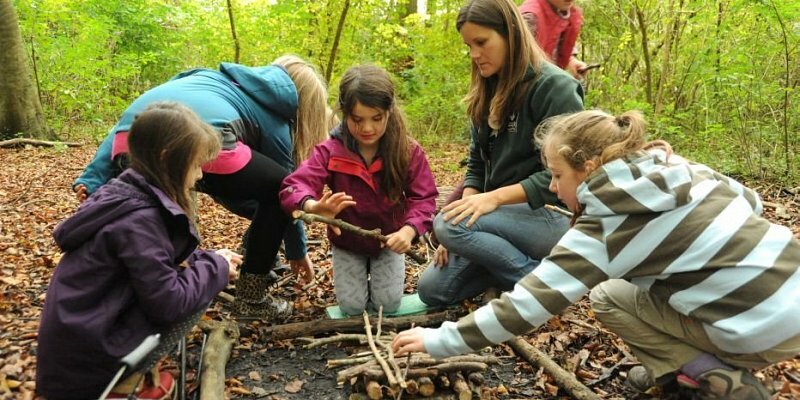 Wildlife Watch groups are based on Forest School principles, providing a wonderful opportunity for children aged 5 and over to experience and learn from nature. They will be encouraged to tackle hands-on outdoor activities, work co-operatively with others, and have an opportunity to gain a sense of achievement while developing social skills and boosting confidence. 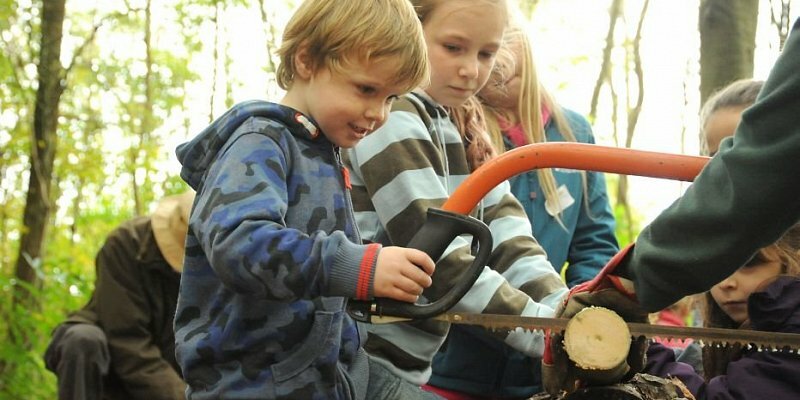 Sessions are themed around the changing seasons and discovering how to help local wildlife thrive. 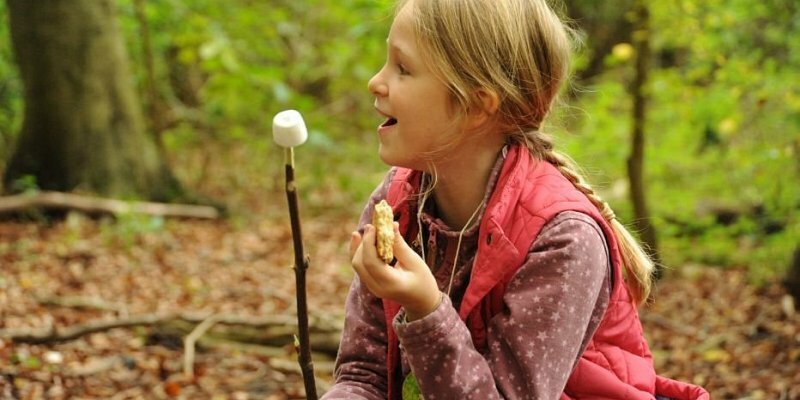 Activities vary at each location and may include: Exploring the reserve and finding out all about the birds, animals and insects which live there, identifying tracks and signs, playing games, building a den, making a bird feeder, woodcraft tool use, pond dipping, mini-beast discovery, preparing a snack and craft activities using natural materials. Children must be accompanied by an adult. We go outside rain or shine, so please dress for the weather and be ready to get wet and muddy! 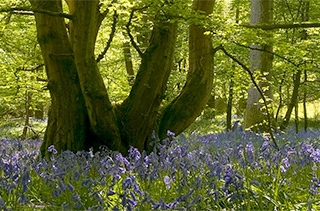 It is essential that the children are appropriately dressed, and the temperature can be a little cooler in the woods or on the coast, long trousers and stout shoes or boots are recommended. So why not come along and give it a go! Would you like to volunteer with us to help run our sessions? Click here to join our team of volunteers. If the group you wish to book is not listed below or is full, please contact the Group Leader here so they can add you to their contact list and advise when future blocks open for online booking.